We get many questions regarding the process to obtain approval for the Startup NY tax breaks. 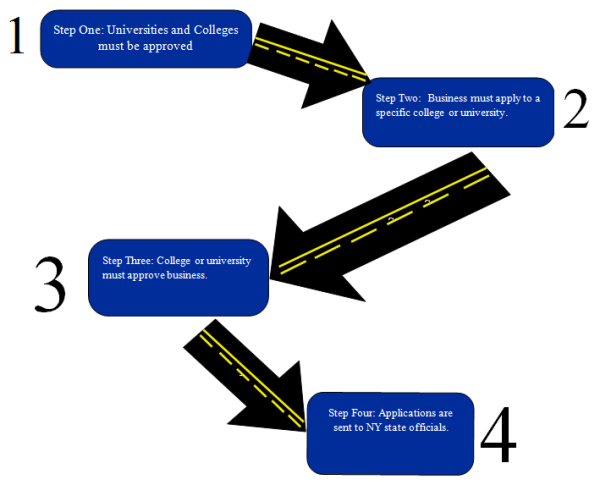 We have previously mentioned that Startup NY can be quite complicated. With this in mind we felt it would be helpful to prepare a road map to Startup NY. Please call us at 212-605-0276 if you have any questions.